This is where it all began – the Aravis region of Haute Savoie, in the Northern French Alps, is where Bike (and Ski) Weekender started out; we’ve been serving up hassle-free cycling and skiing holidays in this unspoiled corner of France for the past 15 years. The region really is one of the best spots you could hope to find for active short breaks; just an hour’s transfer from Geneva airport and you can be in the heart of the beautiful Aravis mountain range. Here you’ll find the pretty ski resorts / farming towns of La Clusaz and Le Grand Bornand, which sit amongst verdant pasture, with forested slopes and alpine meadows rising above them towards limestone peaks topping out over 2700m. Just down the road lies the famous mediaeval town of Annecy and its lake, one of the cleanest in Europe; the landscape here is quite simply breath-taking. Cycling playgrounds don’t get much better than this! Everything about our location in the Aravis is ideally set-up for getting the most riding possible into a short 4 day weekend away. At just an hour’s transfer from Geneva airport, the Aravis is one of the most easily accessible mountain ranges in France – and yet it’s retained its charm and traditional character without suffering the dubious benefits of large-scale resort development seen in many better known parts of the Alps. 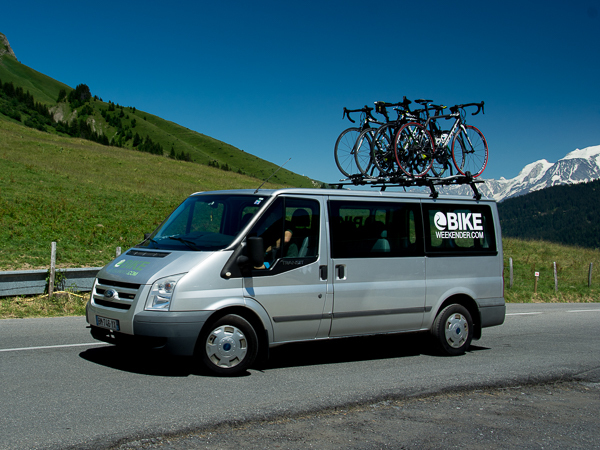 We have a range of accommodation providers in the heart of the Aravis mountains that we use to deliver our Northern Alps Lite and Classic short road cycling breaks. All offer great food, a licensed bar, secure bike storage and a comfortable base from which to start your trip each day, regardless of which package you choose. Either way, they are all carefully chosen for their warm welcome, for being bike-friendly and for offering great service. In addition, the road cycling that can be done from each of our accommodation options, straight from the door each day, is absolutely phenomenal…making the Aravis a wonderful place to be located for your cycling weekend in the French Alps. Incredible climbs, panoramic views and exhilarating descents await you… the cycling terrain in the Aravis and around Annecy is absolutely fantastic. The Tour de France regularly passes through or stops in the area – in fact, both the 2016 and 2018 editions had stages which went right past the door of our Aravis Lodge! 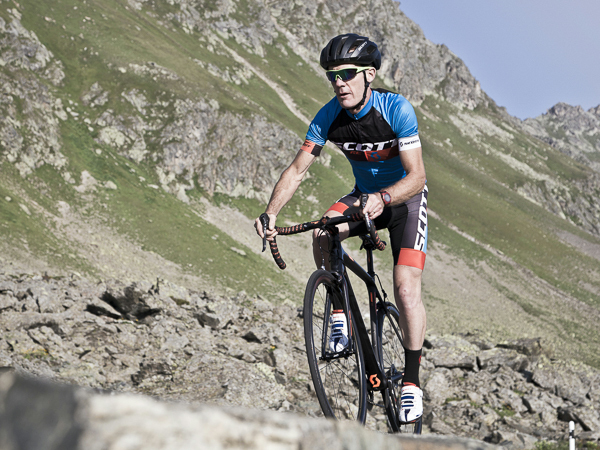 Famous climbs like the Col des Aravis, Col de la Colombière, and Col de Croix Fry are all just a few kilometres from the Lodge, and can be worked into circular routes for a day’s riding that’s perfectly tailored to how much uphill you think your legs can handle. Just down the road, the shores of lake Annecy host beautiful roads and cycle paths; a route around the lake was used as a time-trial by the Tour in 2009, and the climb up Semnoz on the far shore was the climax of its penultimate stage in 2013. You’re allowed to take a more leisurely approach, however, and could stop for some or all of a long lakeside lunch, dip of the toes or cheeky ice-cream. 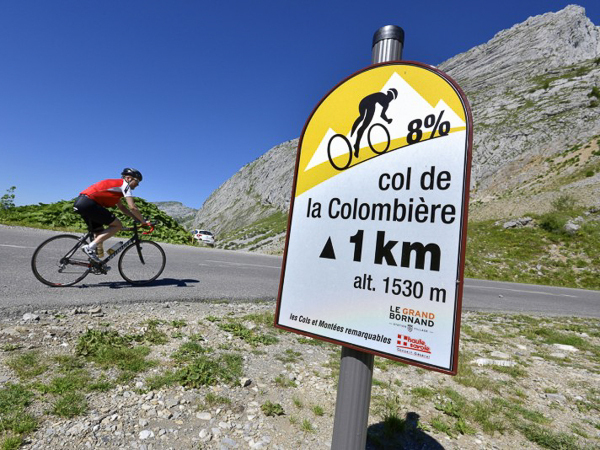 ‘Classic’ breaks in the Northern Alps run on various dates throughout the summer, and take in a range of mountain and lakeside routes including the famous Col des Aravis and Col de la Colombière. With no need to plan routes or worry about carrying gear, these breaks really are the ultimate in hassle-free cycling holidays. 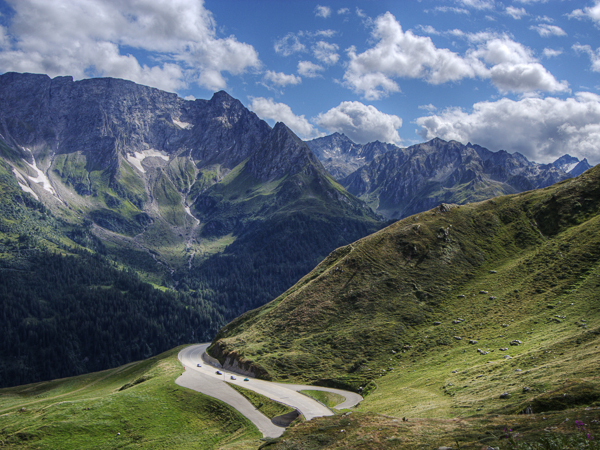 Bike Weekend ‘Lite’ cycling holidays have an independent format, making them perfects for cyclists who want to explore amazing roads of the Alps at their own pace. ‘Lite’ self-guided holidays still include all the essentials of comfy catered accommodation, airport transfers and the support of our team for route planning and advice. The rides themselves aren’t supported – cyclists choose their route for the day and head out under their own steam. We can put together custom itineraries for cycling holidays with longer stays and varied itineraries, including just as much riding and support as your group needs. If you have a group or club trip or event in mind, we’d love to put together some options for an amazing stay in the Aravis & the Annecy region for you. Contact us with details of your group and we’ll start planning your custom trip. Questions about Cycling the Northern French Alps?